Spring in Japan is magical. 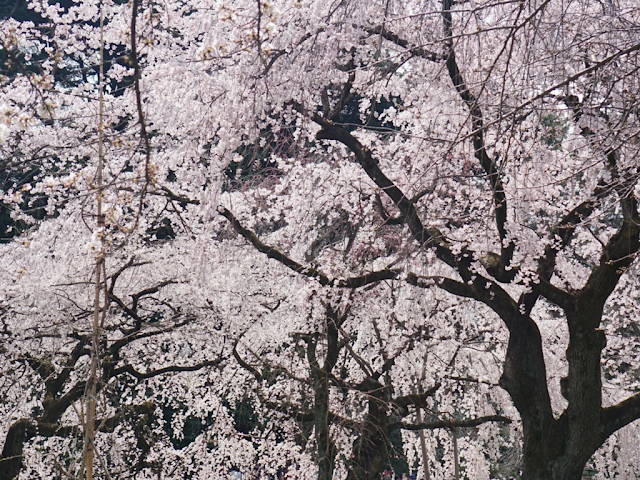 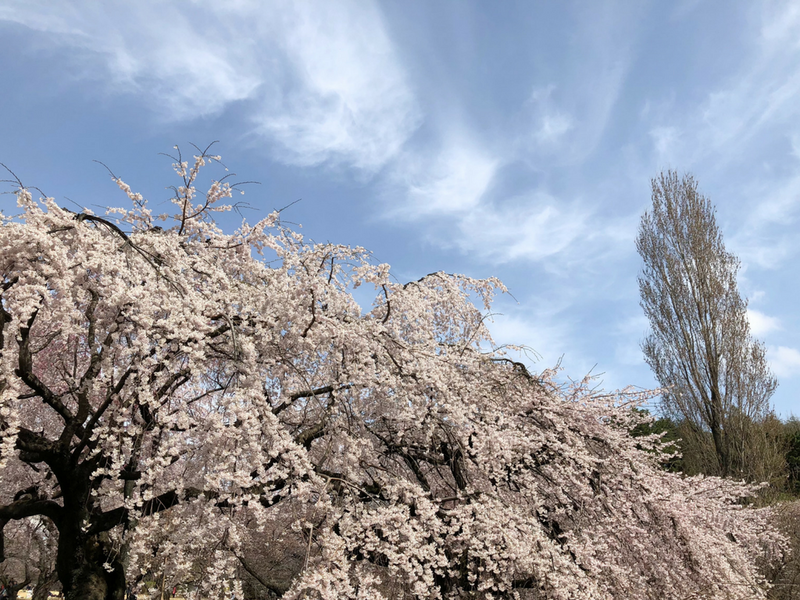 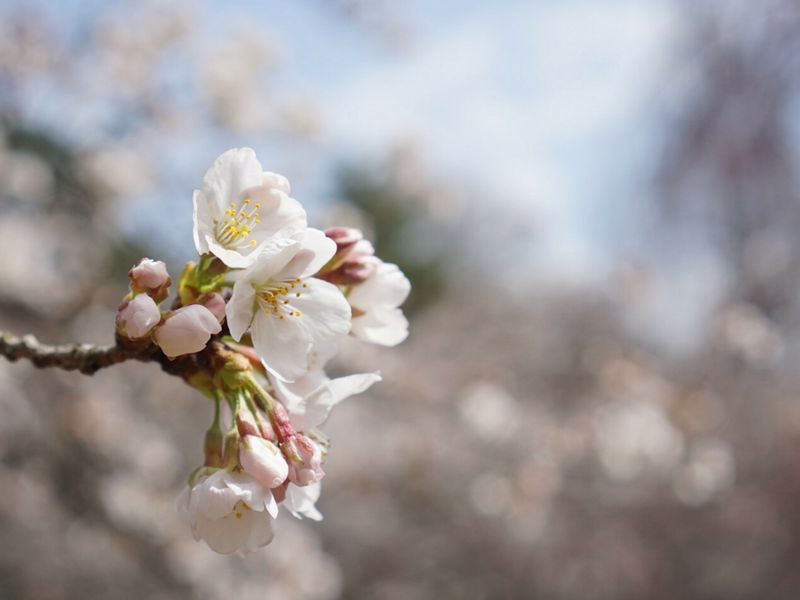 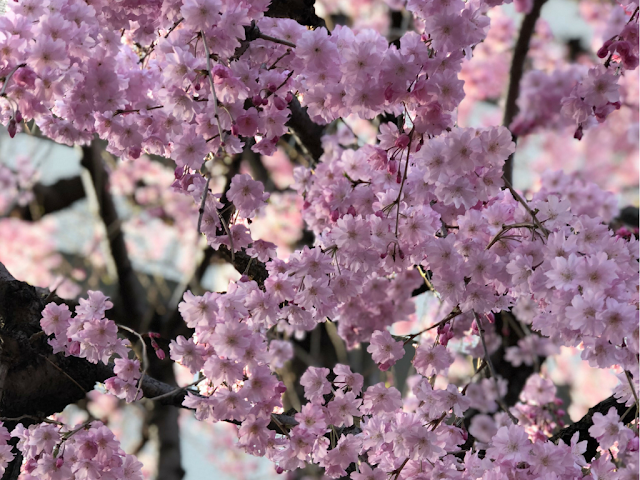 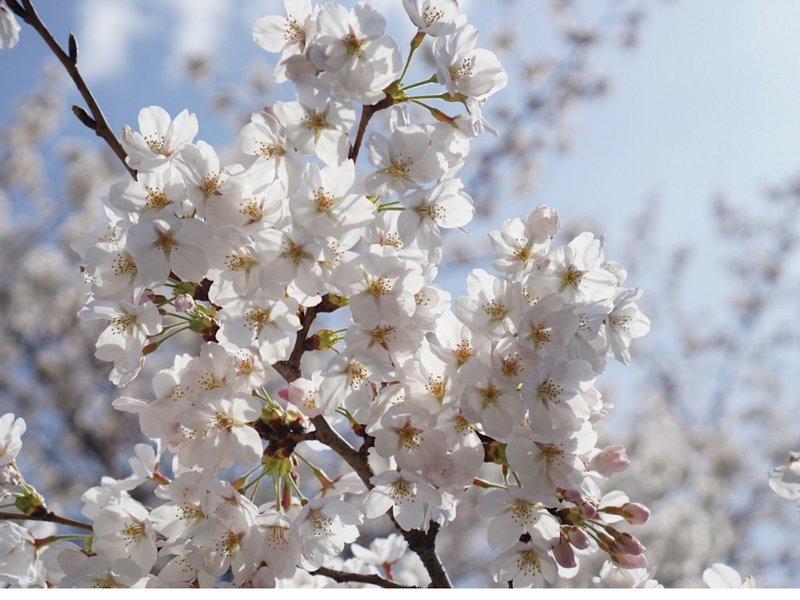 It seems like the whole country of Japan comes out of hibernation and celebrates the blossoms and beauty of life. So many families doing picnics and happy faces. 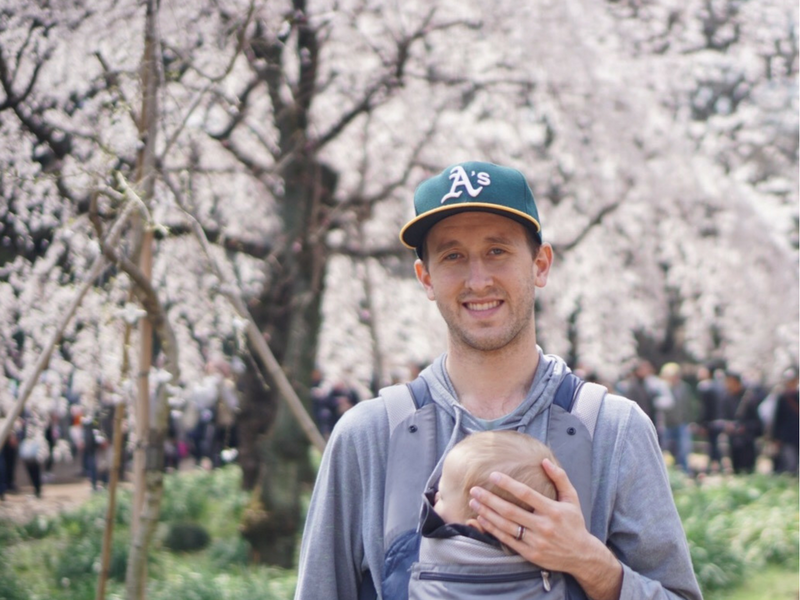 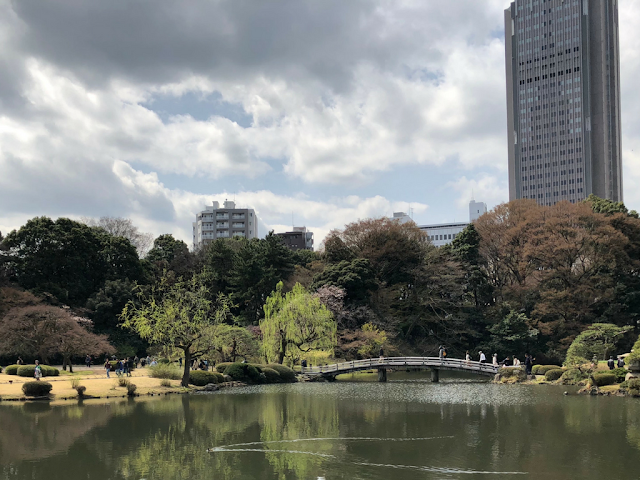 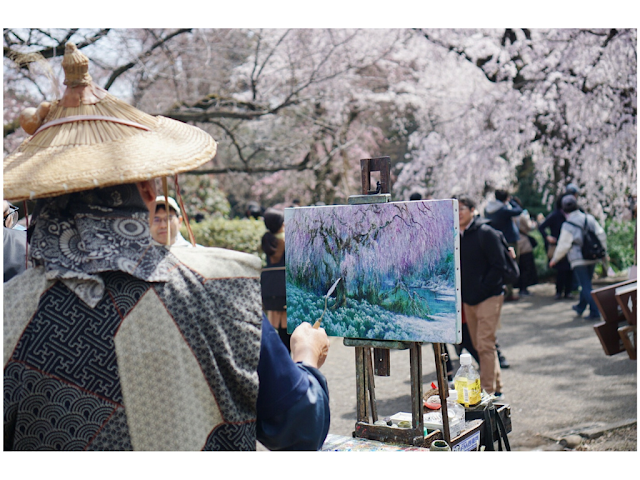 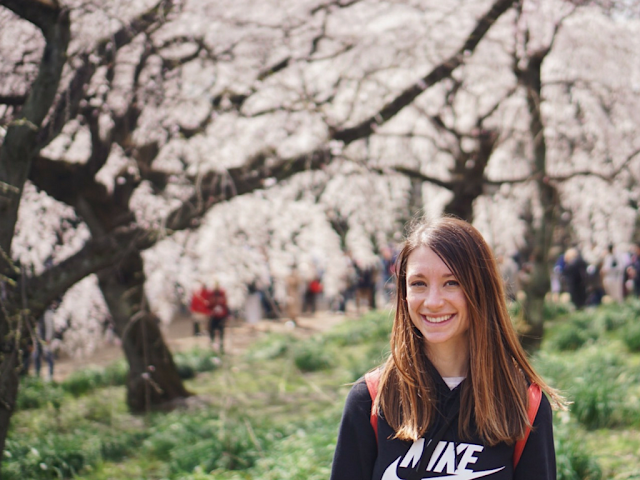 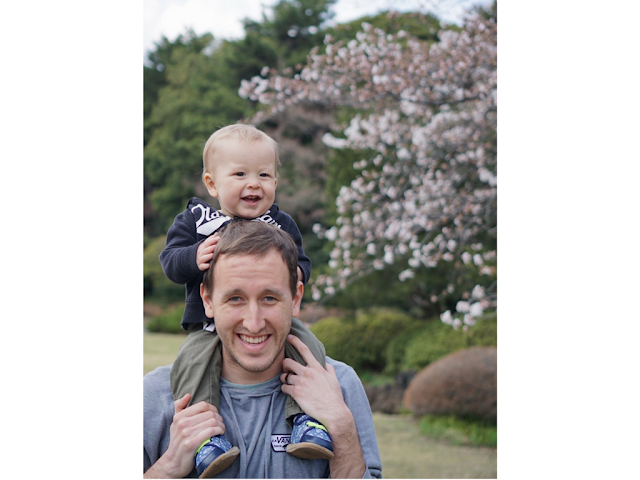 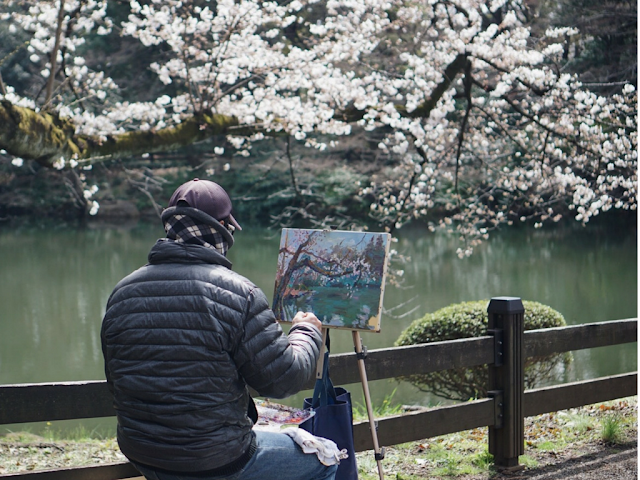 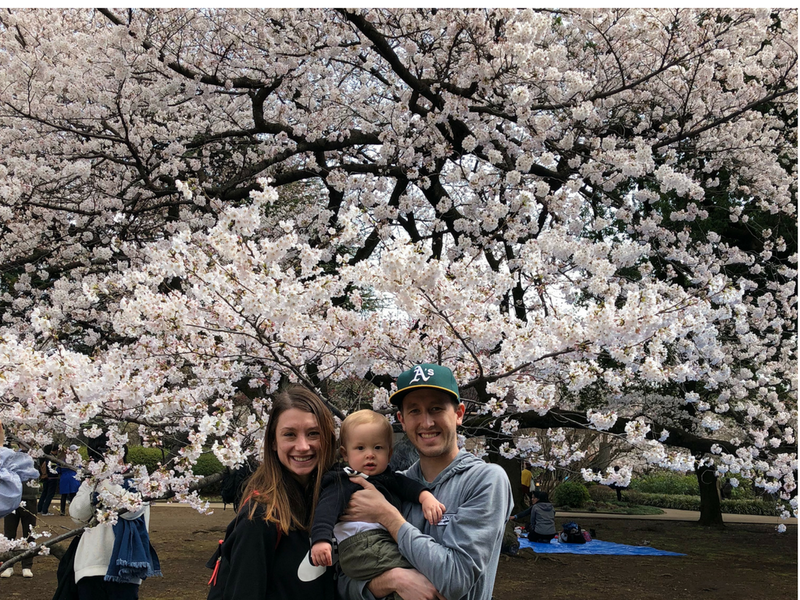 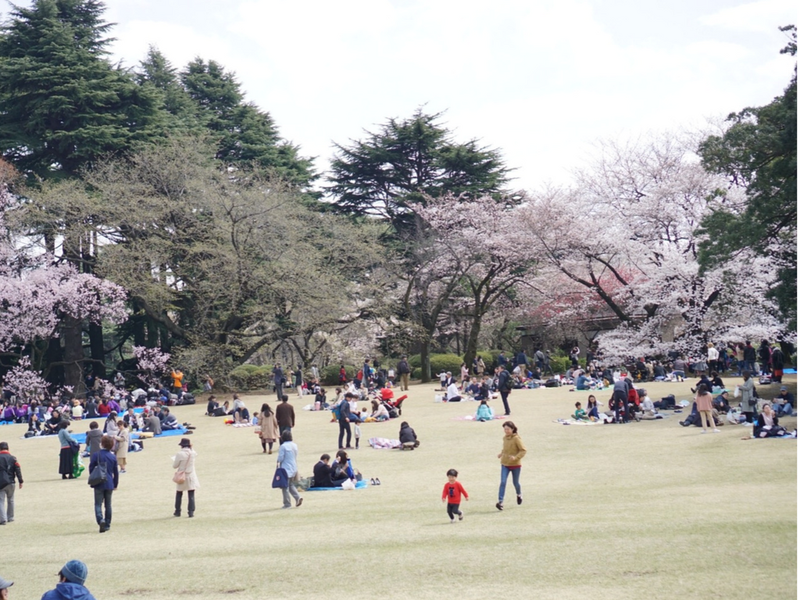 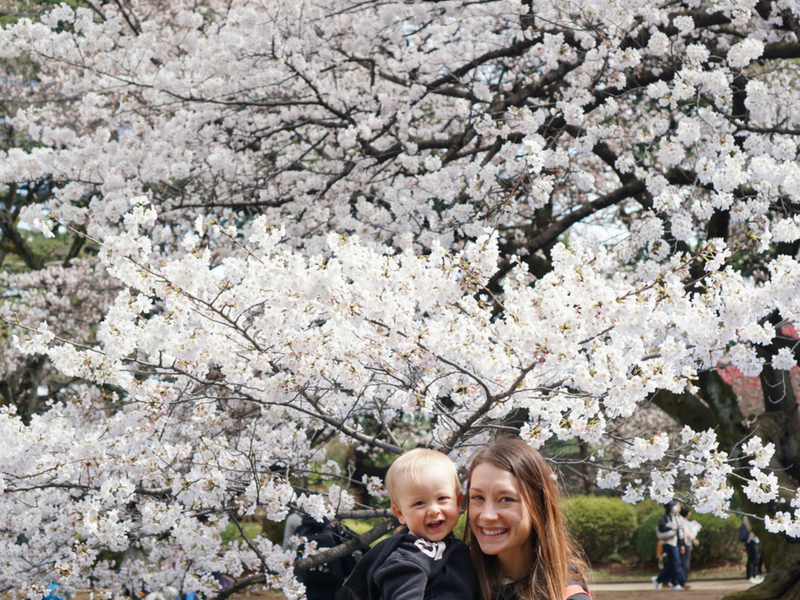 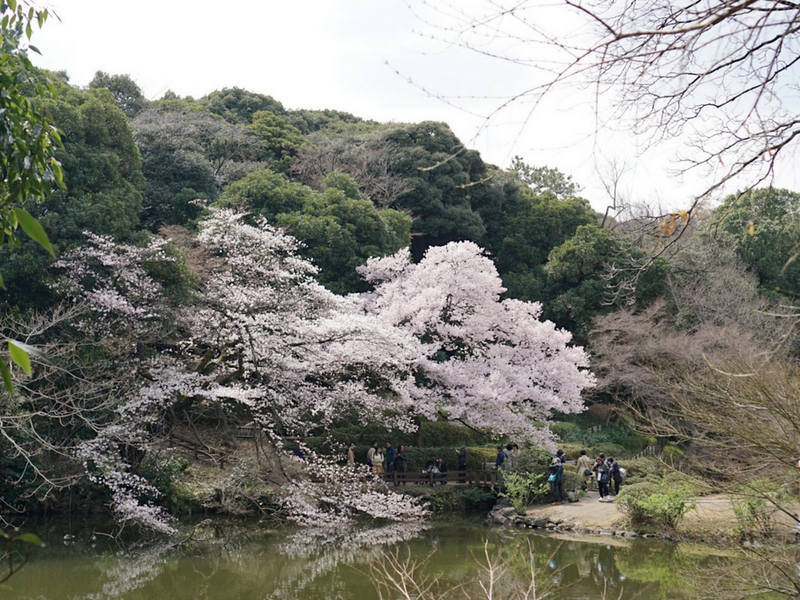 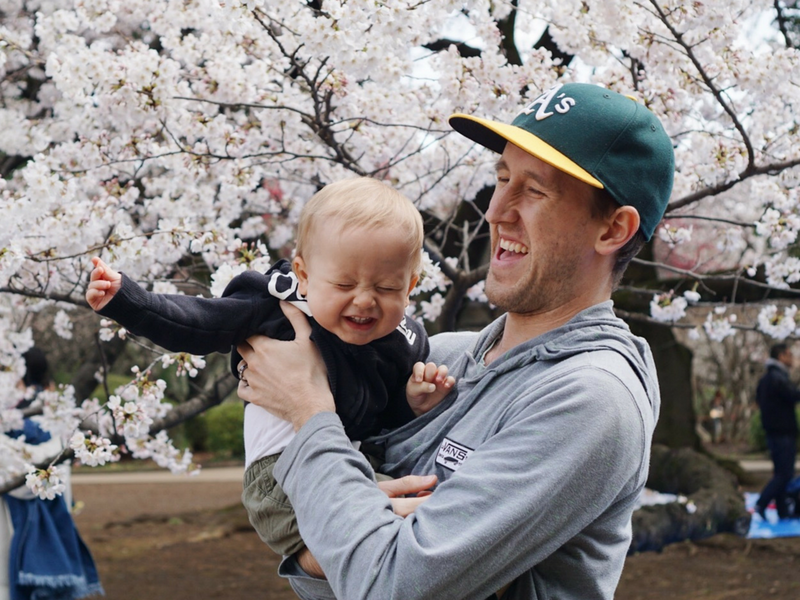 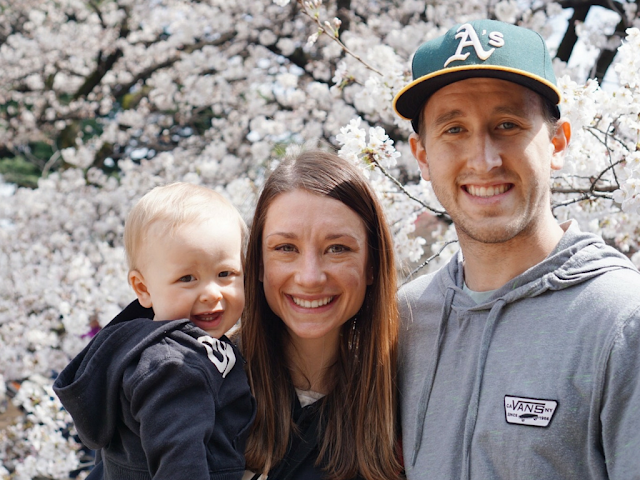 Here are some pictures from our day at Shinjuku Gyoen Park.